Otome Game October Survey – Steph Edition & Amnesia: Memories Giveaway Winners! 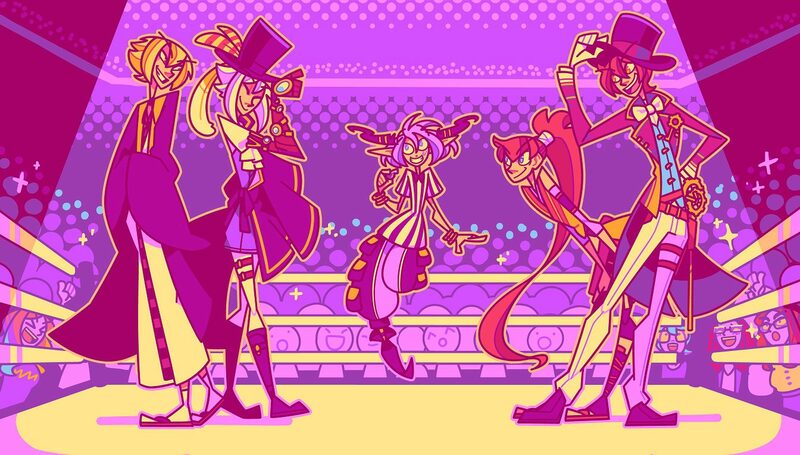 How’s everyone enjoying Otome Game October? 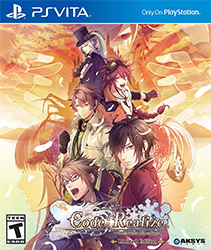 With Code: Realize ~Guardians of Rebirth~ finally released, a lot of people are buzzing about the otome game genre. 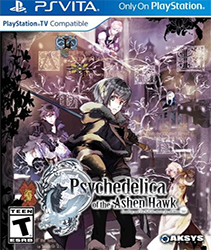 I’ve been playing it, and I’ve been enjoying the game a lot; expect a write-up on the game as soon as I finish a route! Moving along, here are another set of answers to my otome game survey from the lovely Steph! Let’s see how her otome game journey began. My introduction to otome games was entirely by chance. 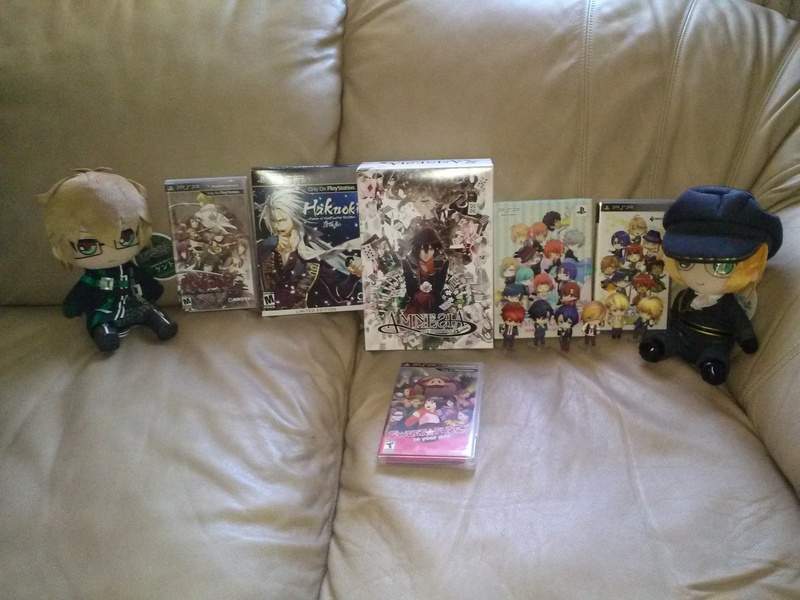 A couple years ago, I was walking around a Gamestop when I came across a copy of the limited edition Hakuoki for PSP. I thought it was a RPG at first, but I was still intrigued even after learning it was a visual novel due to the lovely art. Hakuoki will always hold a special place in my heart since it was not only my first otome game, but also my first visual novel, a genre I now love. The art definitely got me interested too! 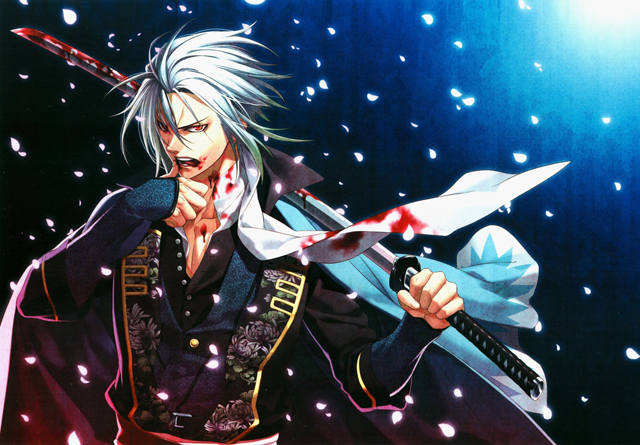 Like I said before, Hakuoki was my first otome game. I think it’s a good introduction to the genre; the story is engaging with a political-driven narrative and a touch of the supernatural. It definitely made me want to check out what other types of stories that visual novels had to offer! 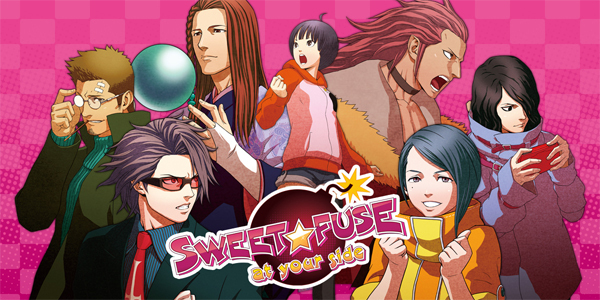 Sweet Fuse, which is now my favorite otome game, came out not long after I picked up Hakuoki. From there, I tried finding some new PC otome games to play, since other localized handheld games didn’t exist at the time. I really enjoyed playing Dandelion and Nameless, two otome games by Korean company Cheritz. 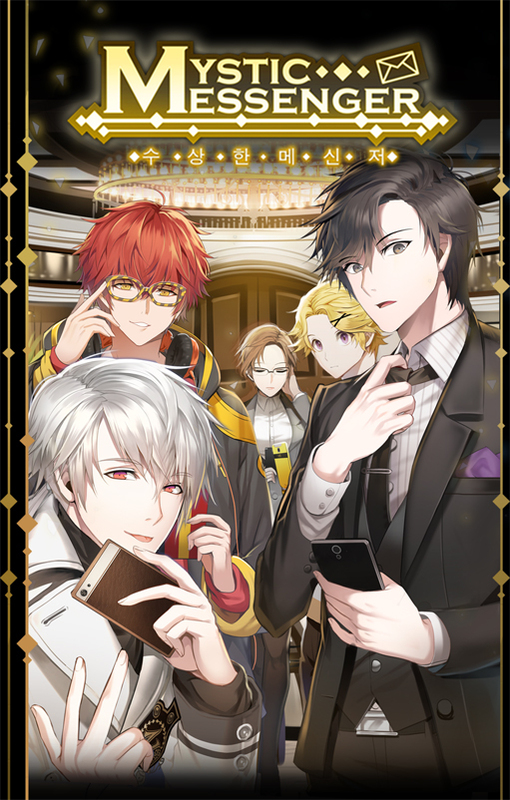 I’m eagerly looking forward to their new game, Mystic Messenger. I haven’t tried any of Cheritz’s games…I’ll have to change that soon! I haven’t joined any fan communities per se; I usually just chat with people that I’ve met on Twitter that are also fans of otome games. 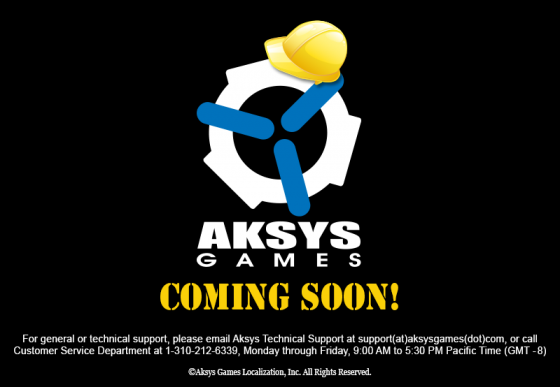 I used to be pretty active on the Aksys Games forums, where a lot of otome game fans used to congregate, but the forums have unfortunately been down ever since Aksys’ website was upgraded. The forums were fun. It was cool when the community banded together to present Aksys with a survey of what type of otome games we’d like to see come to the west; over 300 people ended up responding. To be honest, I’ve never really been interested in mobile otome games. I’m sure that exceptions exist, but for the most part, mobile games seem to lack in story. 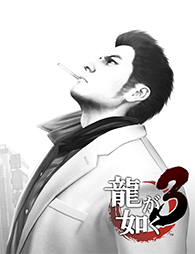 It seems a lot of games also lack voice acting and music. There’s also the whole issue of micro-transactions; I don’t want to have to wait a day for some meter to fill up so I can read the next chapter of a story. Yes, yes and yes! Gosh, I am just DROWNING in Uta no Prince-sama keychains right now. I’ve also have a set of UtaPri figurines that I’m proud of, since I had to hunt down every single character second hand (Cecil has eluded me for now unfortunately). I also have a Gift plushie of Natsuki, also of UtaPri, and an adorable Kent plushie from Amnesia. I’m pretty happy with how otome games have been localized so far. 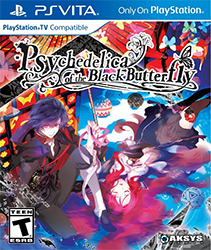 I think Aksys and Idea Factory International have done a great job creating a translation that fans will enjoy. I can’t really think of anything that’s bothered me in the translations I’ve read, apart from a typo here and there. 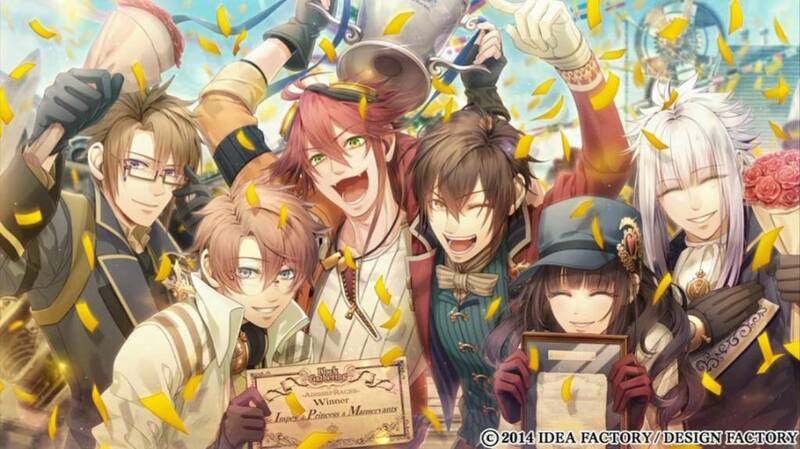 Code:Realize! 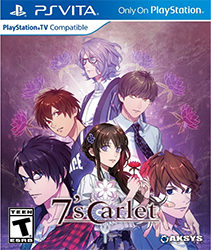 I am beyond excited this game is getting localized, since it was my dream otome game. Everything about the game seems tailor-made just for me. Steampunk aesthetics? Check! Characters from 19th century literature? Yup! A strong-willed heroine? You got it! The art and character designs look gorgeous as well. The short answer would be: ALL OF THEM. But one game I’d love to see come west is Binary Star. 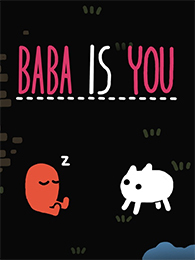 You play as a girl named Fuu in the land of Cloud, which is experiencing a war on drugs over a new drug called “Star.” After Fuu’s parents are murdered during a drug deal gone bad when she was a child, Fuu joins a group of drug busters called Angels to go fight drug lords! The heroine sounds pretty badass and the art has a really cool style full of vibrant colors. I think it would be a great fit for those who love protagonists who stand up and get things done! 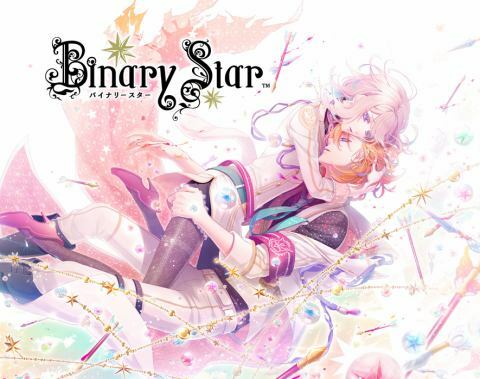 Binary Star sounds like an interesting game to check out! Sweet Fuse is definitely my favorite otome game for a number of reasons. I fell in love with the concept of the game, which is essentially a “room escape” scenario in a video game-themed amusement park! I loved seeing the little nods to different game genres and how they were incorporated into rides (I wish Alice Kart Grand Prix existed in real life). Secondly, the characters were all really unique and adorable; each character has a great personality. Meoshi, the awkward gamer with a poor fashion sense, ended up being my favorite. I also loved that the character designs were drawn by Tatsuro Iwamoto, the artist of the Ace Attorney series. But most importantly, it’s the heroine, Saki, that made the game for me. I’m not a fan of otome games where the heroine is a blank slate to be used as an audience surrogate. Thankfully, Saki is nothing like that. She’s smart, resourceful, and isn’t afraid to call people out. She’s an active member of the team and provides the insight needed to solve most, if not all, of the puzzles standing in the group’s way. Sweet Fuse is a game not to be missed! It’s available on the Playstation Network Store for $9.99. Because this first giveaway was pretty successful, I’m considering doing more in the future, so please look forward to more goodies being given away! ← Gift’s Special Lot Day & Nuigurumi Day Events! Congrats to you guys! I have to agree-Aksys and IFI have pretty good translations. I have noticed with Code that they have translated things a little differently for colloquial phrases like　そう、そうだね、どうだい etc. and while I do go “Huh, the direct translation would do perfectly” I can see why they chose to add a little more to make it sound more natural in English.